Why Add a Shower Filter? 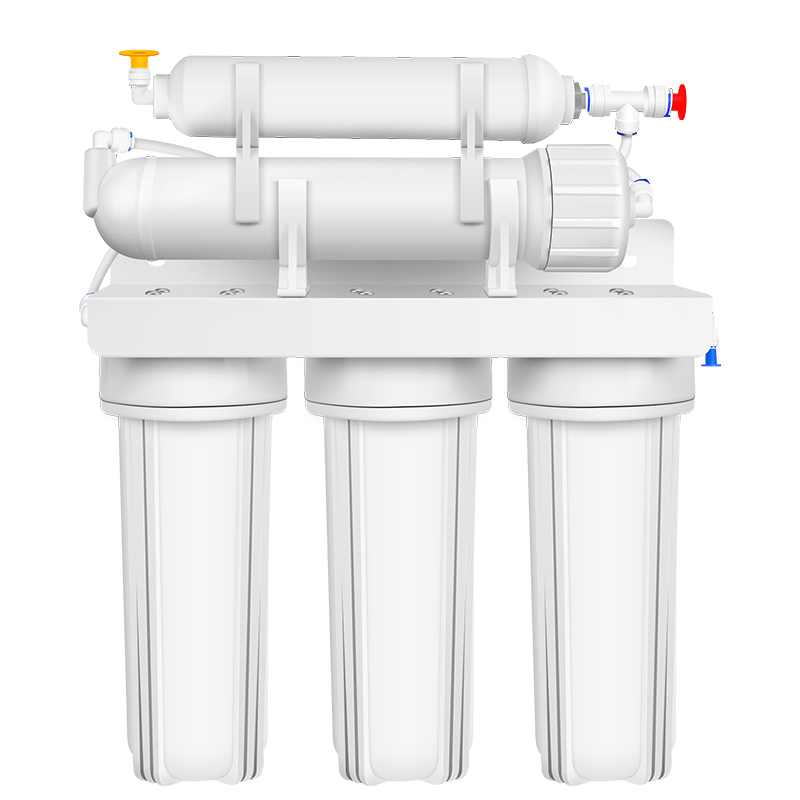 When we think about water filtration, we tend to think only about the water we drink. But have you ever thought that shower water without filtration will affect your health? 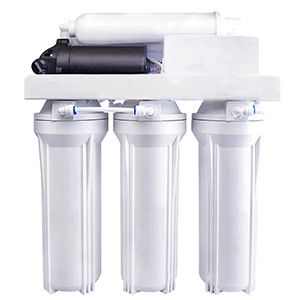 In some cases, shower water without filtration may be as bad as drinking water unfiltered. 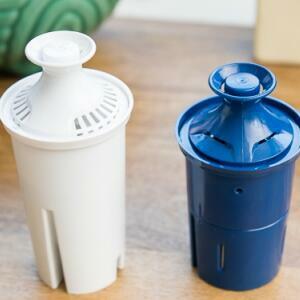 It is wise to add a filter to the drinking water in the home. Is that enough? 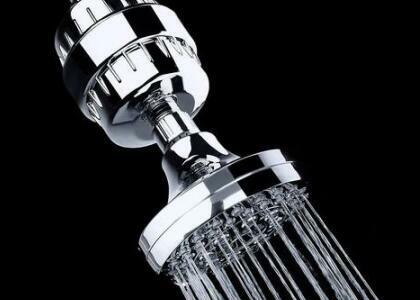 Shower water may also affect our health as one of the commonly used waters. If you have a skin condition, unfiltered shower water can irritate it and make it worse. 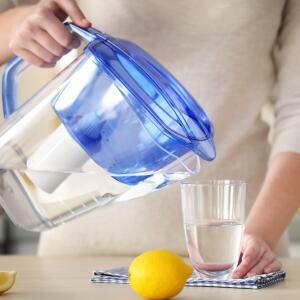 Unfiltered water can also make your skin worse, even if your skin is healthy. 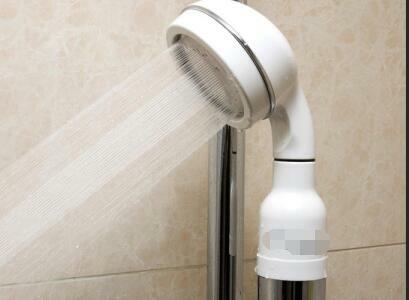 With shower filter, it is possible to stay away from some skin troubles and even some diseases. Why does the shower water unfiltered make our skin worse? There are many practices show that unfiltered water can damage our skin. 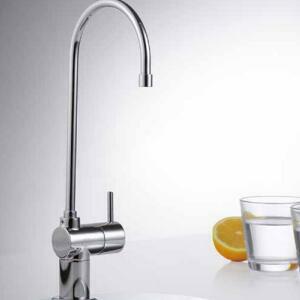 This is because water is divided into soft water and hard water. Hard water contains a lot of minerals, which not only make my hair dry, but also damage our skin. 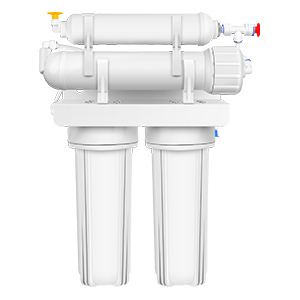 An important function of the shower filter is to soften the water, so the water passing through the shower filter is soft water. Soft water will make my skin and hair better. Why no filtered shower water will threaten our health. Unfiltered shower water can affect our health, and the culprit is the chlorine that's used to disinfect the water. 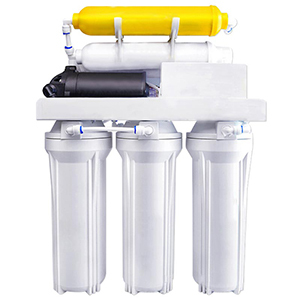 Unfiltered water contains chlorine, which can damage our health. The most common type of THM is chloroform, a known carcinogen. A study indicate that household activities such as bathing and showering are important routes for human exposure to THMs. 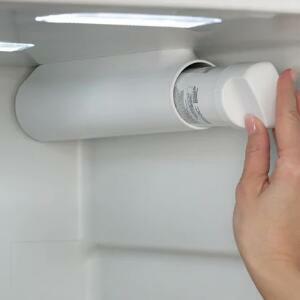 An easy way is to add a shower filter. Cheap and easy to install is its advantage. 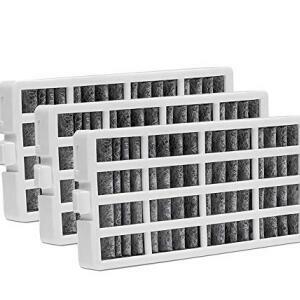 A shower filter can be used for about 6 months. 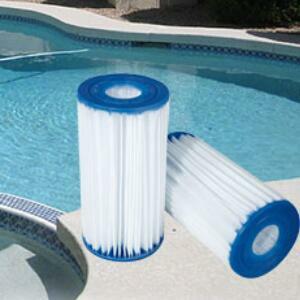 If you want your shower filter to work, you need to buy a reliable filter. 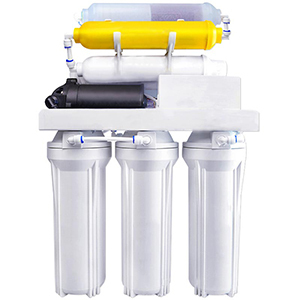 A shower filter with a certified label is our best choice. Please find the shower filter that suits you and leave a message online.